Did Tesla’s Board Make the Right Decision? 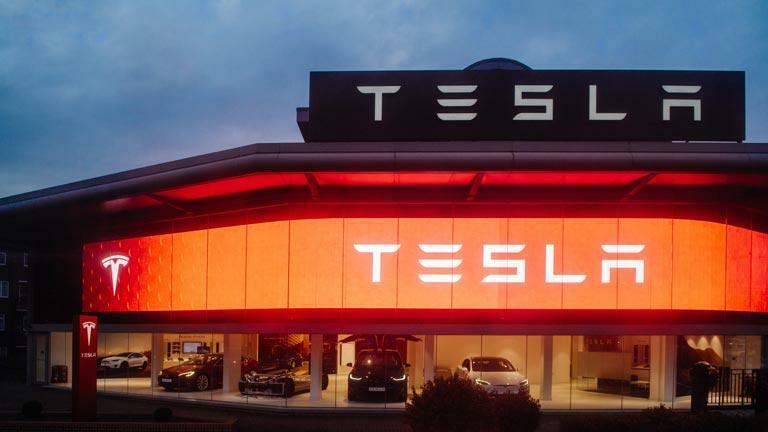 Although little research suggests separating the role of CEO and Chairman of the Board promote better governance, the positives are appealing as we have seen from Tesla shareholder Zhao’s proposal. One reason to separate the positions is a conflict of interest. 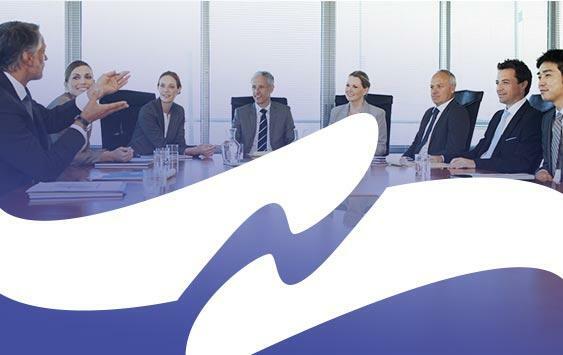 Characteristically, the board of directors is tasked with overseeing, hiring, and firing the CEO. Instilling an independent Chairman of the Board could alleviate this conflict. Independent directors are able to effectively address the performance of the CEO and any abuse of power or funds that may be taking place. Corporate Compliance Insights continues, “An independent Chairman of the Board can create an independent source of authority with tangible authority to address the concerns of the board.” This sentiment is echoed in the CBS News article addressing Tesla’s decision and citing a misuse of Musk’s talents: “The company would be best served if Musk would give up his chairman role and focus on running the company rather than corporate governance.” However, the negatives to separating the roles of CEO and Chairman of the Board seem to put companies at greater risk for lack of transparency and day-to-day involvement. When considering the future and day-to-day operations of a company, combining the roles of CEO and Chairman of the Board are irrefutable. The duality of these positions creates a unified front in accordance with company vision as we have seen with the statements from Tesla’s Board of Directors. 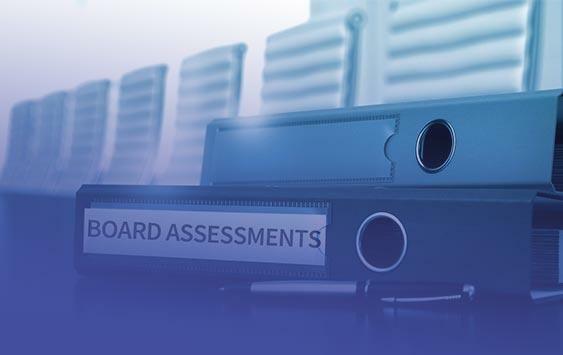 Corporate Compliance Insights continues, “This unified leadership structure creates efficiency by allowing the unified executive to operate in both capacities at once.” The board can then be confident that the Chairman of the Board/CEO understands the company’s strengths, weaknesses, and what issues should be addressed in the future. Unification of these roles also greatly increases communication channels and transparency in the company. 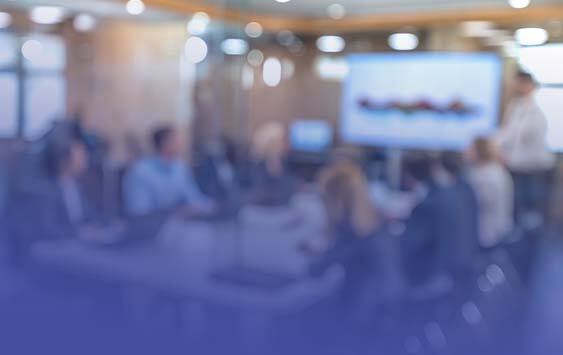 The Chairman of the Board/CEO position can provide the board with superior knowledge of daily operations congruent with an acute vision for the future. The choice to separate Chairman of the Board and CEO positions is never easy and with any decision, balance is necessary for effective leadership. Corporate Compliance Insights concludes, “Whether a corporation chooses to unify or separate the Chairman and CEO roles, it remains essential to have an independent, engaged and inquisitive board that actively involves itself in the business in order to safeguard shareholder interests.” Tesla seems to be doing just that with their recent vote. Interestingly enough, Harvard Law goes on to report that pressure to separate these roles centers exclusively on large companies. “…Shareholders target to advocate for independent board leadership might not necessarily be those with the most egregarious governance problems but instead those that are the most visible public targets.” The Tesla Corporation has had its fair share of trials, but as InvestorPlace shares, “It’s abundantly clear that [Musk] cares deeply about Tesla’s mission” and goes on to attribute his innovation and creativity to the essence of the American dream. Energy level, ambition, and passion are the cornerstones of every successful leader including Elon Musk. Musk’s dynamic ability to lead Tesla into the future as both Chairman of the Board and CEO is indisputable and essential to the growth and evolution of the corporation. How does your company or corporation manage the duality of the CEO and Chairman of the Board? 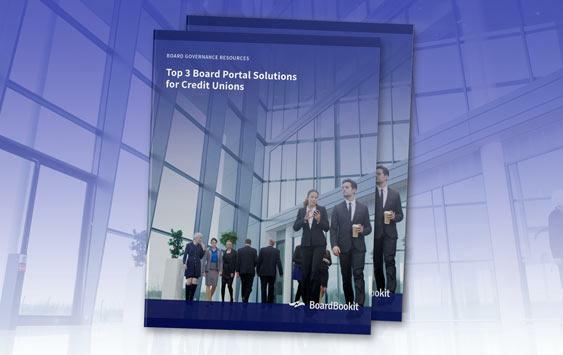 BoardBookit board management software works exclusively with both board members and executive leadership to innovate and empower board management worldwide.